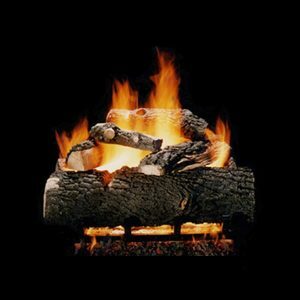 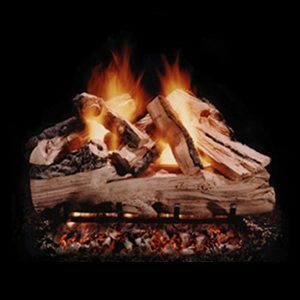 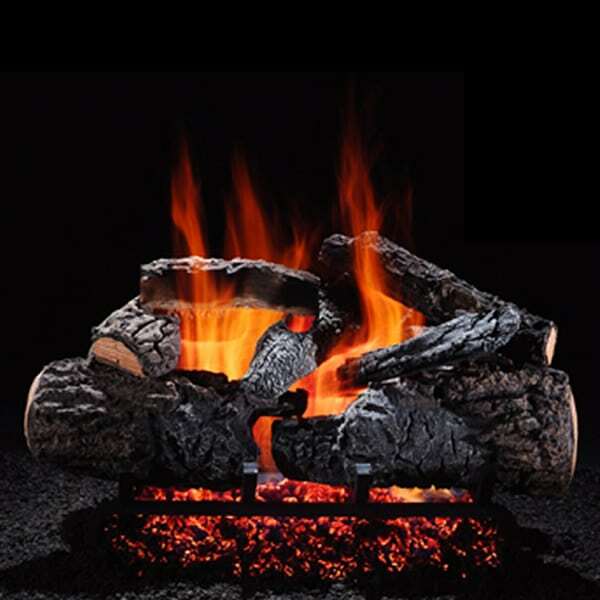 The Cross Timber See Through Vented Ceramic Gas Log Set – 36″ is part of the Radiant Heat series so not only does this log set look great it directs more heat than other logs! 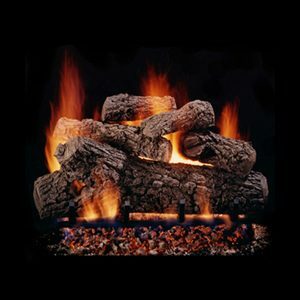 The Cross Timber features substantial front logs, heavy bark, abundant charring and warm glow deep within the heart of the log set, for a striking look. 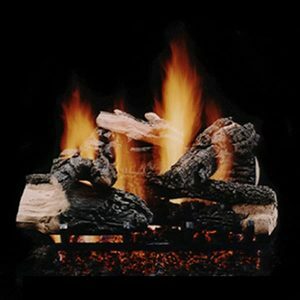 This larger 36″ set can be configured with natural gas or propane.